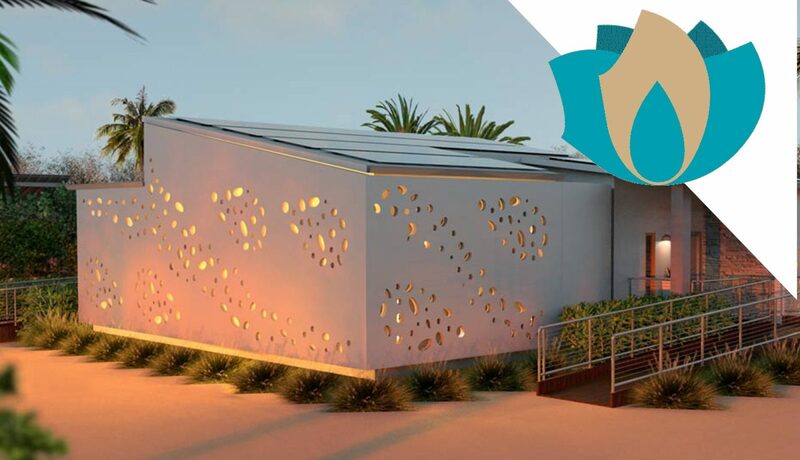 An exciting milestone has been reached as the University of Wollongong’s entry into the international Solar Decathlon Dubai 2018 begins construction. 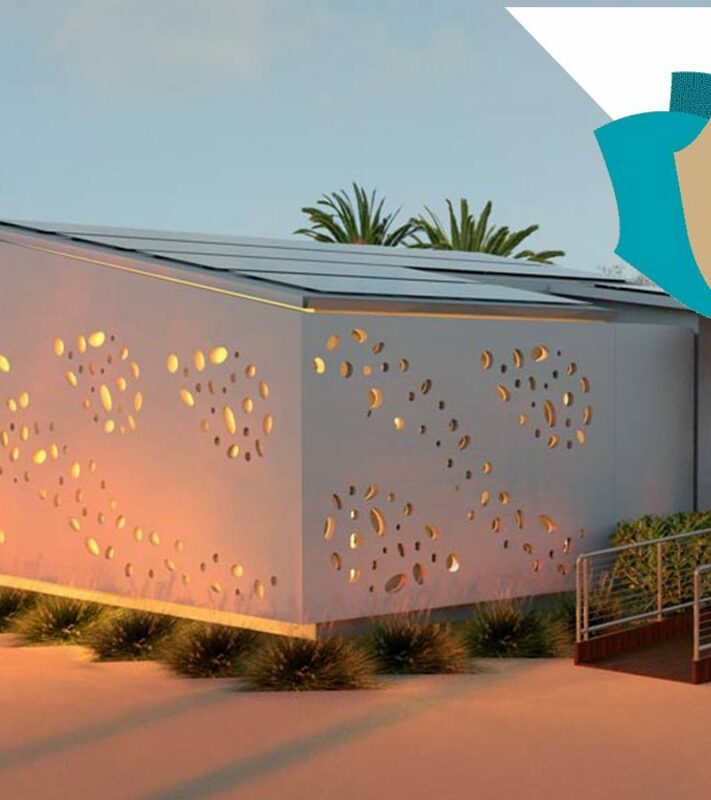 Called the Desert Rose, the zero energy house was described in a previous blog and follows the success of the Illawarra Flame which still holds the highest score of all Solar Decathlon competitions. 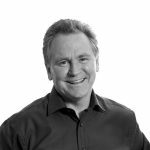 Edmiston Jones continues to support the student team offering guidance when required and complementing the student’s skills with our architectural experience. While students from every faculty in the university are represented on the Desert Rose team, UOW does not have an architectural school. All the more remarkable that we won the competition in China in 2014! 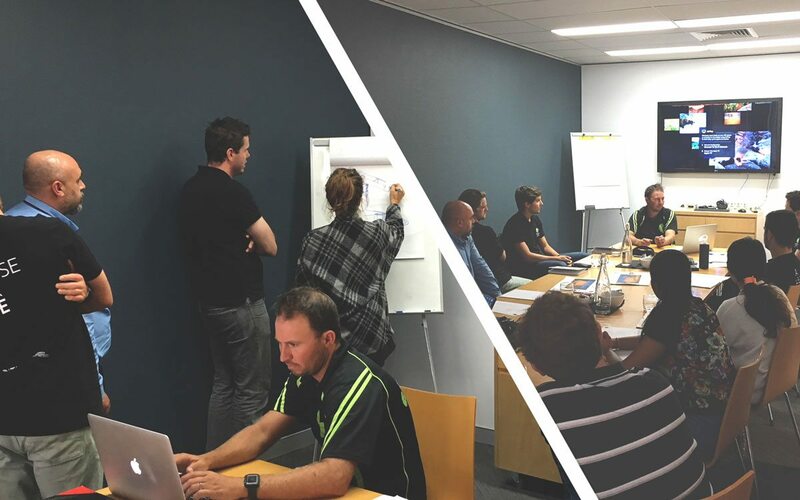 A recent workshop held in our Wollongong studio introduced Lime Building company director, Joel Edwards, to the team. Joel has worked with Edmiston Jones and recently completed construction of a complex alteration and addition to an historic cottage in Kiama. He was able to share strategies in programming construction from this experience and many other architecturally designed, bespoke residences he has constructed. Of course, there are many analogies between the management of team of consultants in the design and documentation phase of a project with the coordination of the many trades required to bring a residence to successful completion. Our experience with Lime Building has been rewarding and the lessons shared served to enhance our respective processes. I’ve had a long-standing adage that held true in the collaborative relationship with Joel and his team at Lime. With a good builder and a good architect, there is no problem that can’t be solved. This comes from a position of mutual respect and the benefit of different perspectives. A balanced team needs those that have an overview while others are focused on the detail. All this needs to be underpinned by open lines of communication within a structured process. When it works, it’s magic!